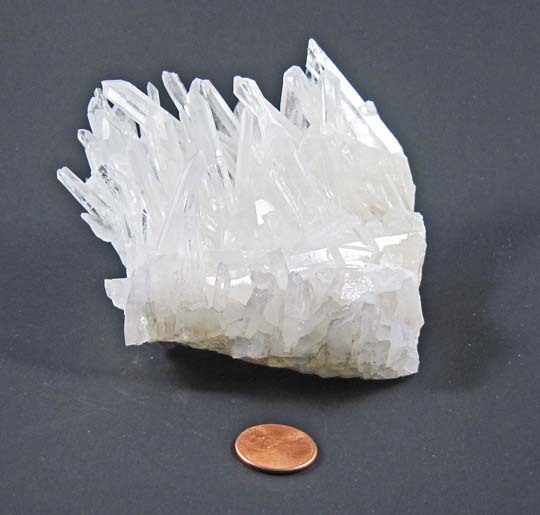 This is a fine specimen of Quartz Crystal, with clear elements. Unique one of a kind, hand beaded and designed by Dee. This bag incorporates hours of hand beaded work. 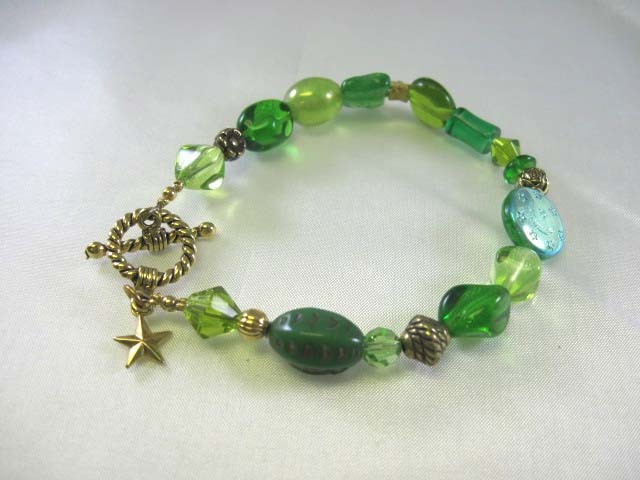 This one features seed beads, swavorski crystals and glass bead and drops with a Star Bead on the body. Bag itself measure 2″ x 1 3/4″, with fringe measure 3 1/2″ and beaded chain is 22″ for a total of 25 1/2″. Unique, hand beaded and designed by Dee. This bag incorporates hours of hand beaded work. 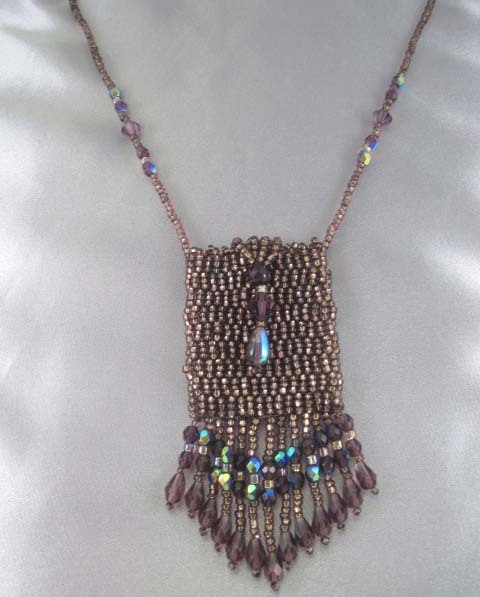 This one features a flap of crystal and glass beads and the bag includes seed beads, chech crystals and glass bead drops. 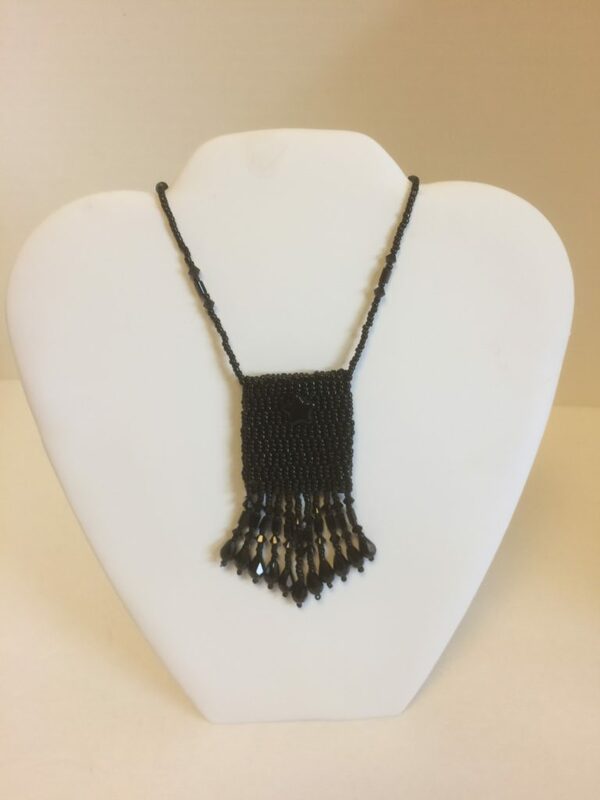 Bag itself measure 1 3/4″ x 2″, with fringe measure 3 1/4″ and beaded chain is 23″ for a total of 26 1/4″. 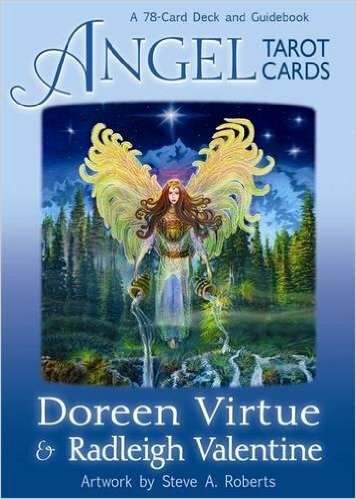 Forecast with this beautiful Tarot Deck by Doreen Virtue and her son, Radleigh Valentine. 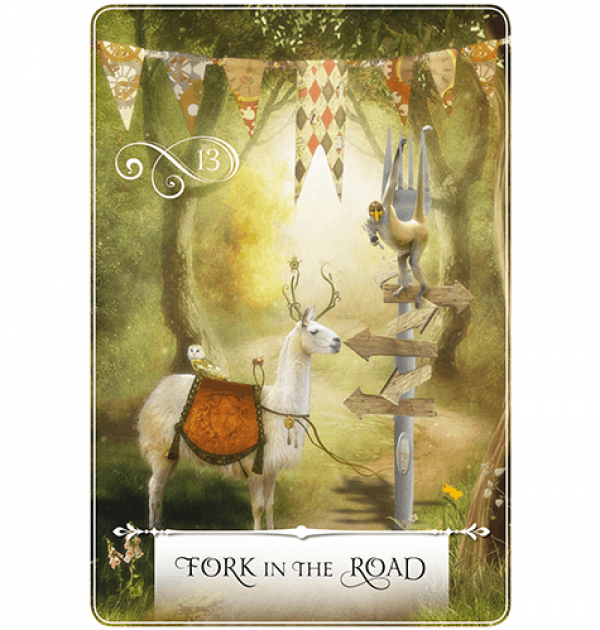 Created with beautiful illustrations by Steve A. Roberts, the cards offer positive messages while maintaining the essence of the Tarot. Has an accompanying guidebook. 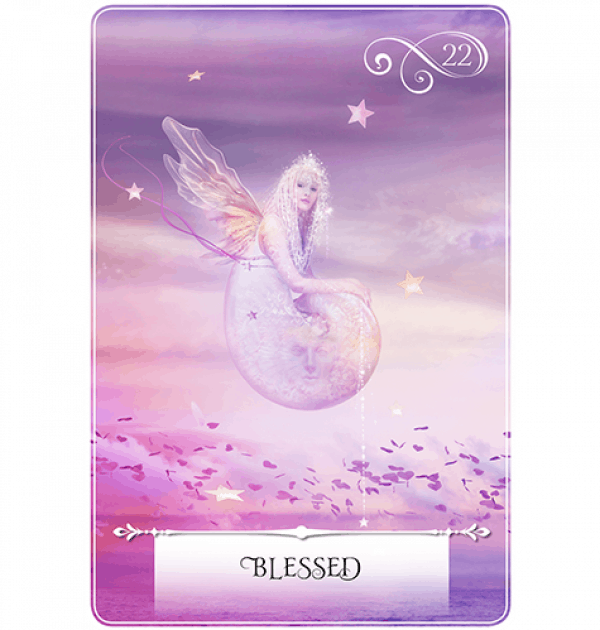 This deck is rich in symbolism and imagery, including angels, archangels, unicorns, fairies and mermaids which can guide you on your life journey. 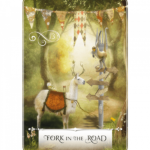 This 52-card deck and companion guidebook will allow you to interpret messages about all aspects of your journey, with over 250 independent meanings that can speak to an unlimited number of circumstances. Imagery of animals, the elements of nature, and other potent symbols will touch you deeply so that a soulful dialogue about your life can take place. 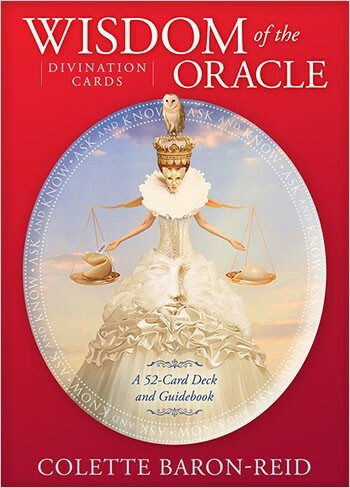 The Wisdom of the Oracle Divination Cards are waiting for you to consult them so you may receive answers. 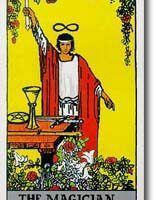 The most enduring and popular deck of Tarot Cards. 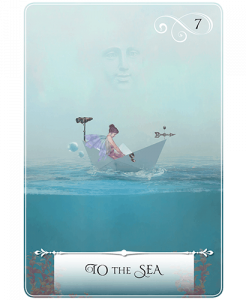 Rich in symbolism, each card tells it’s own story. 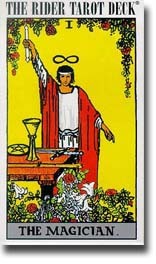 This deck has been used by psychics since they were first printed in 1909. The drawings are by Pamela Colman Smith under the direction of Arthur Edward Waite. Smith’s vibrant drawings transformed the standard tarot deck. 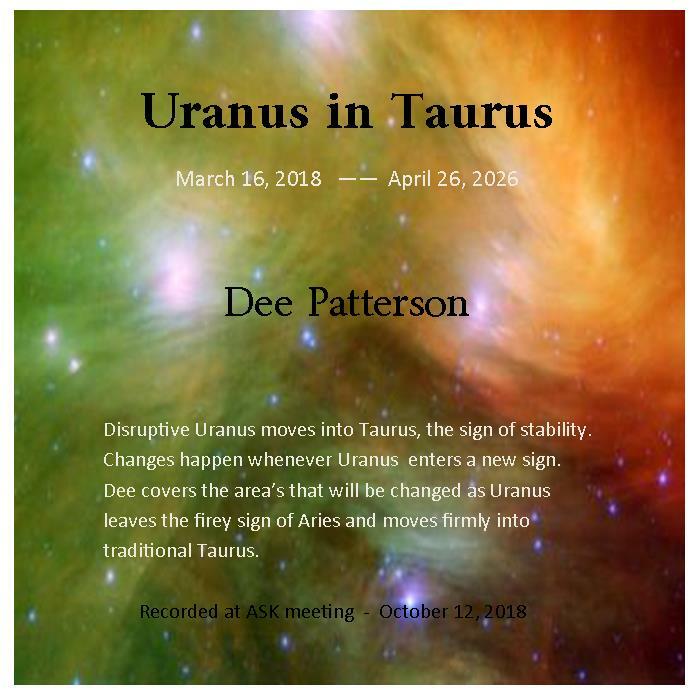 This is a must for those who are serious about learning the Tarot and is the book Dee Patterson uses when teaching the Tarot. 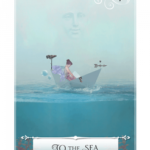 Eden Gray captures the details of each cards pictures and gives a valid explanation of the meaning. 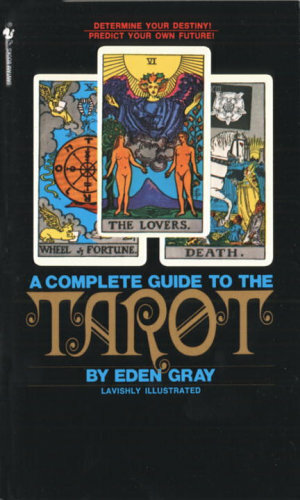 The book also gives various forms of layouts that can be used in divination. 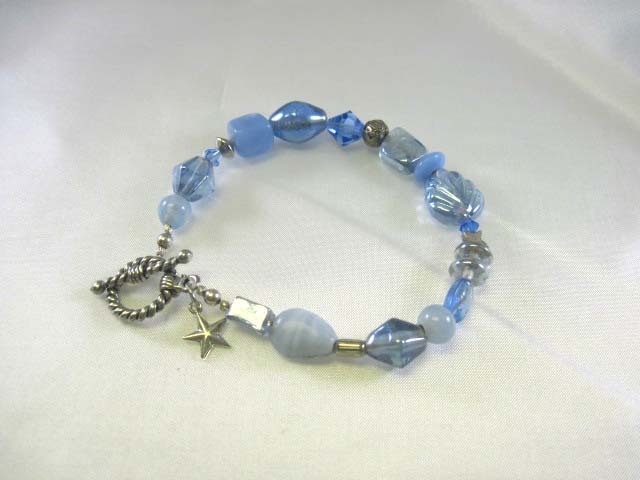 Sailboat Charm for the boat person in your life. Small artwork print of a comfy boat that will inspire the wanderlust in anyone who views her. An amulet bag is a small pouch worn around the neck to hold precious mementos or objects, and have been worn in many cultures throughout history. … Amulets are typically thought to be objects that protect a person from harm, ward off evil spirits, bring luck, attract good fortune, or remind you of a loved one. Unique, one of a kind, Seed bead amulet bag. Hand beaded and designed by Dee. 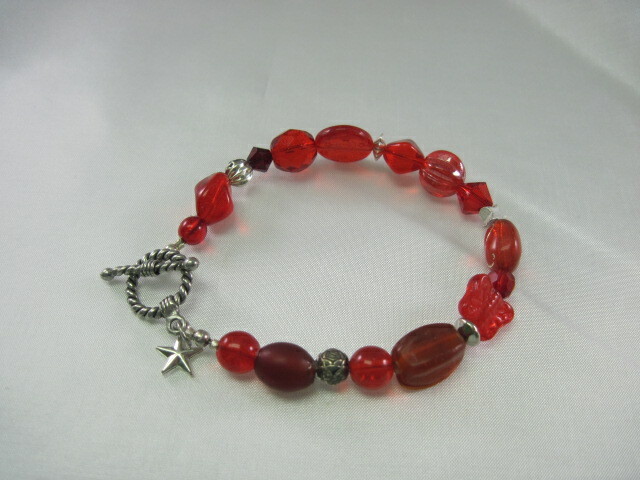 Red seed beads, swavorski crystals, glass beads and drops. 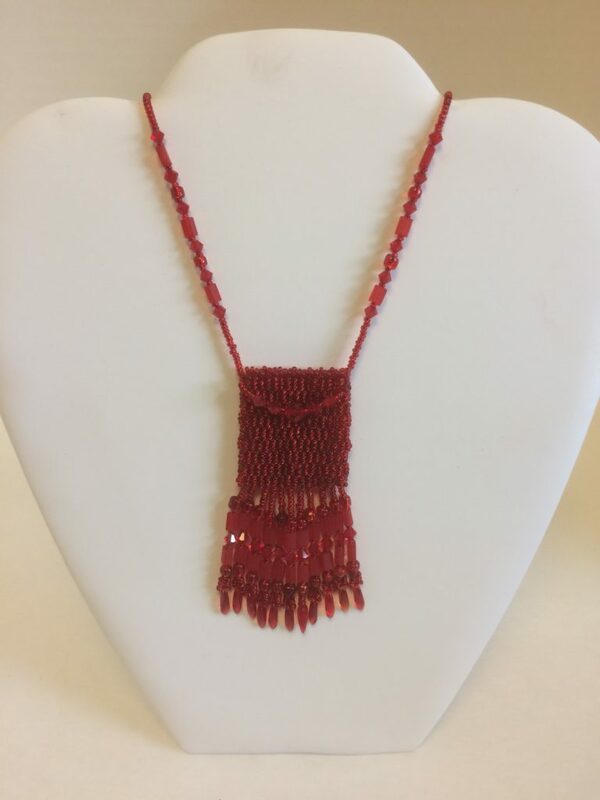 Small bag itself measures 1 1/2″ x 1 1/4″ with fringe 3″ long, the beaded chain is 22″ and overall is 25″. 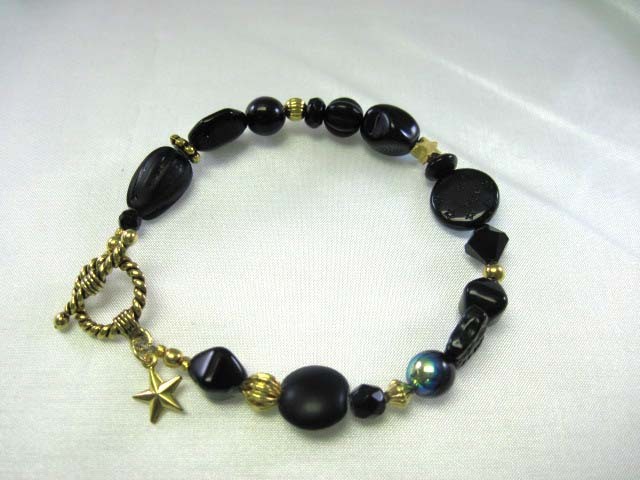 Holds precious items like crystals, stones or measages. 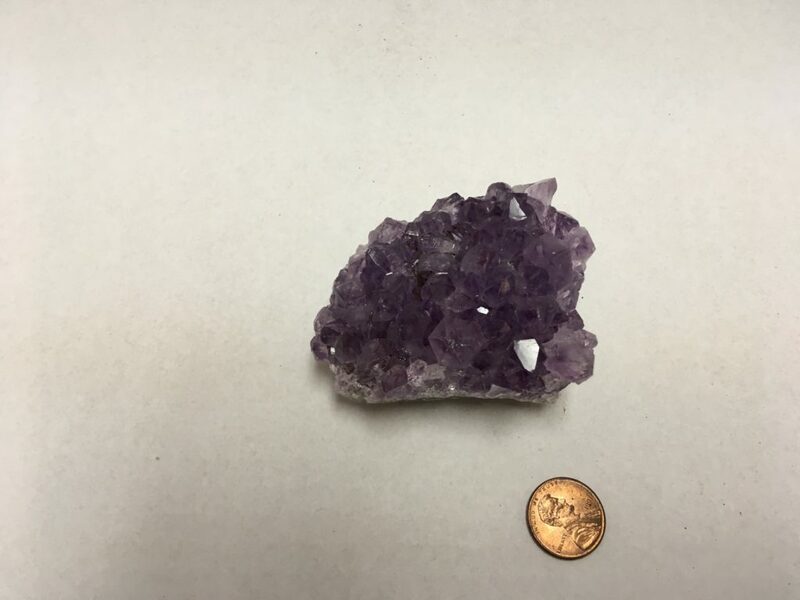 A variety of quartz. Strengthens endocrine and immune systems. Enhances right brain activity and pineal and pituitary glands. Powerful blood cleanser and energizer. Helps mental disorders. Purification and regeneration on all levels of consciousness. Transmutes ones lower nature into the more highly refined aspects of their higher potentials. 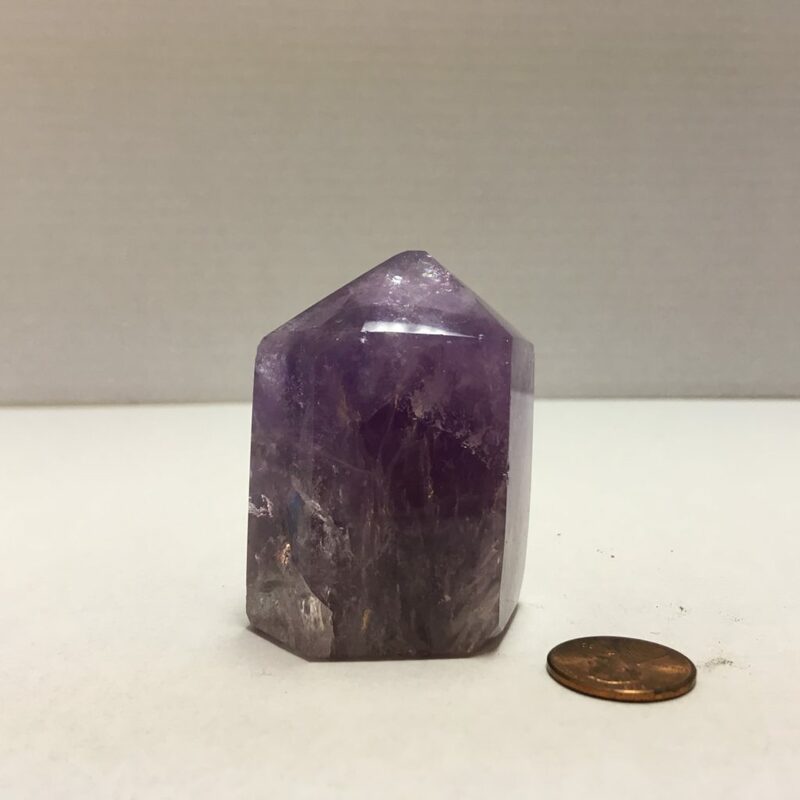 Physical representative of the Violet Ray of alchemy and transformation. Cuts through illusion. Enhances psychic abilities. Excellent for meditation. Aids channeling abilities. Calming, strong protective qualities. Healing, divine love, inspiration, intuition. CHAKRA(S): Third eye, crown. Rainforest Jasper Beads, round and oblong Adventurine Beads. Reinforced ends to prevent breakage. 7 1/2 inches. 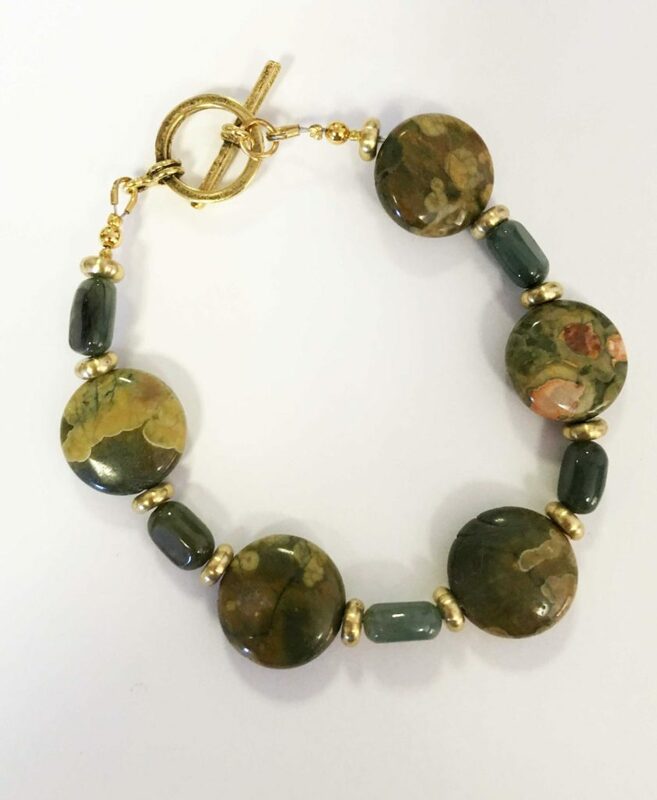 Rainforest Jasper awakens the knowledge that all things are connected. It gives an awareness of Nature and understanding of the preciousness of all life. It brings alignment and balance within the self. It helps with any negative habits. It brings hope, renewal, invigoration and energy to the physical body. It gives a desire for healing the planet and all that is in it. Rainforst Jasper can be used for invigorating the liver and detoxifying the body. Adventurine is used for truth, communication, harmony, balances emotions & physical stamina. Heals from trauma or injury. Good for gout and arthritis.